Armed with earth-shaking weapons and the support of your teammates, you must claim victory by outmaneuvering, outshooting and outclassing the opposing team. Prepare yourself. It's time to take the helm. Compete in team-based arena battles. Crush your enemies and earn valuable rewards. Design the ship that reflects your playstyle. 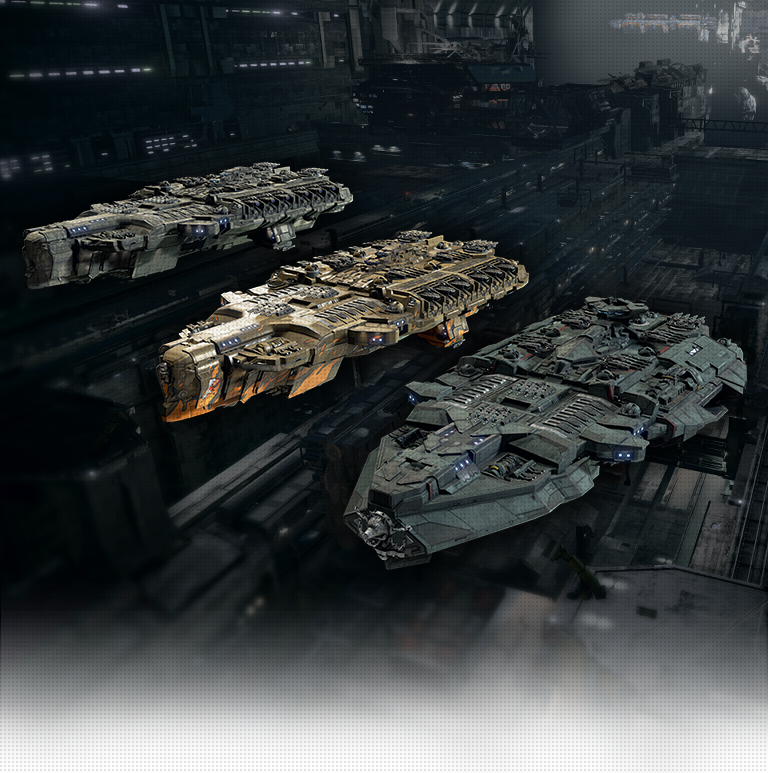 Customize every aspect of your vessel, from weapons and modules to coatings and decals. MASTER A DIVERSITY OF SHIP CLASSES. 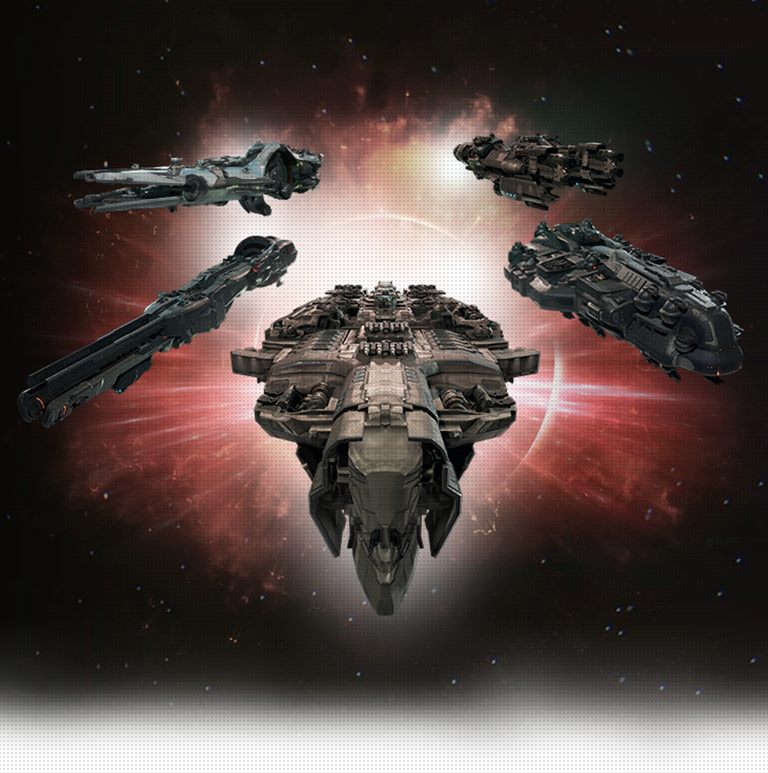 Unlock over 50 ships across five different classes. Find your role in a ship that offers heavy, assault, sniper, support or scouting capabilities—or master them all. Claim victory by working together, utilizing your team’s strengths and exploiting enemy weaknesses. In Dreadnought, success in battle comes to those who fight as one. Take on opponents in tactical, competitive multiplayer matches. Fight to grow your reputation, earn new ships and unlock advanced options to make your vessel your own. Dreadnought is a class-based action game that puts you in command of massive, capital warships. As captain, you have the freedom to customize your ships and fight alongside other mercenaries who share your goal of earning fame and fortune. What does class-based action mean? Class-based action is about more than massive ships with earth-shaking weapons. It’s about using them right, and at the right time to create strategic advantages. In Dreadnought, no team is invincible; every squad has strengths and weaknesses. Turning the tides of battle requires the ability to work together, outmaneuver enemies and deftly manage energy between weapons, engines and shields. How many ships are in the game? There are currently 61 ships in the game. A fleet is a lineup of ships that you assemble and take into battle. In the Team Deathmatch and Onslaught game modes, your fleet allows you to quickly select the ship that you want to respawn in once you’re destroyed. 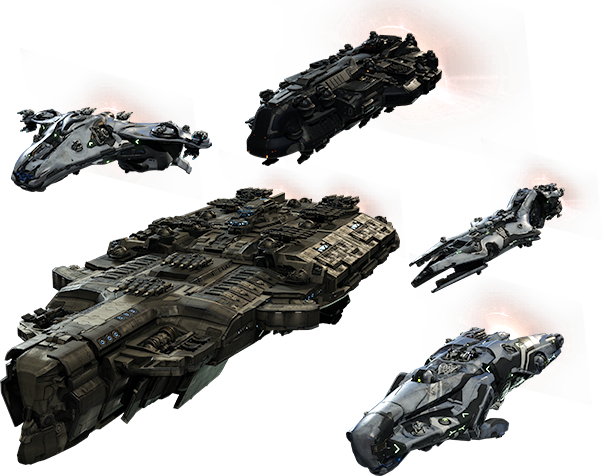 In Team Elimination, your fleet provides you with a selection of ships to choose from before you jump into a match. There are three fleet levels: Recruit, Veteran and Legendary. 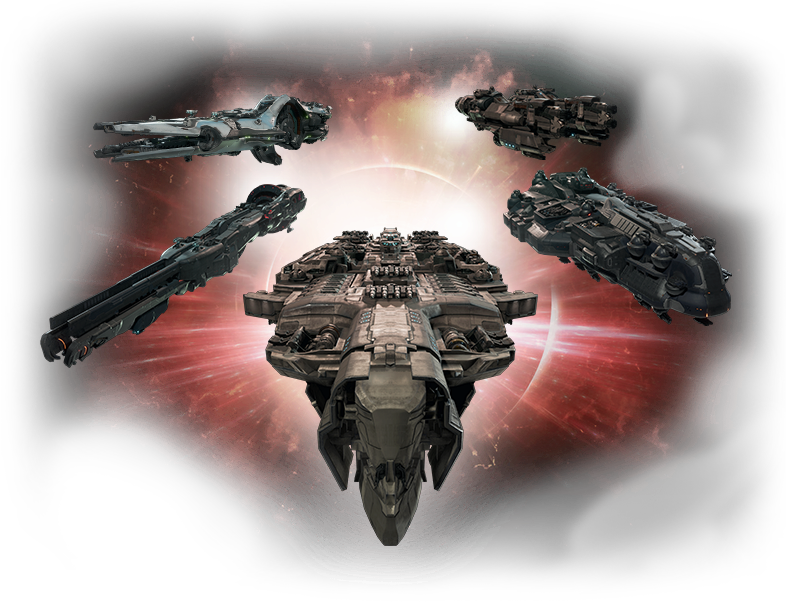 Each fleet level can only accommodate ships from a range of tiers. For example, you can only put ships from tiers I and II into your Recruit Fleet. In battle, you’ll face off against captains with fleets of similar levels. Hero Ships are legendary, uniquely designed vessels that give you access to advanced weapons and modules that are normally unlocked within the Tech Trees of higher-tier ships. Once purchased with GP, Hero Ships instantly unlock the fleet level (Veteran or Legendary) that they belong to. While Hero Ships don’t give you an outright advantage in battle, they do offer a preconfigured set of more specialized weapons and modules. HOW CAN I CUSTOMIZE MY SHIPS? Once you unlock a ship, you can adapt it to your playstyle by researching different weapons and modules in its Tech Tree. As for cosmetics, there’s a massive range of vanity items that you can purchase to make your ship your own. 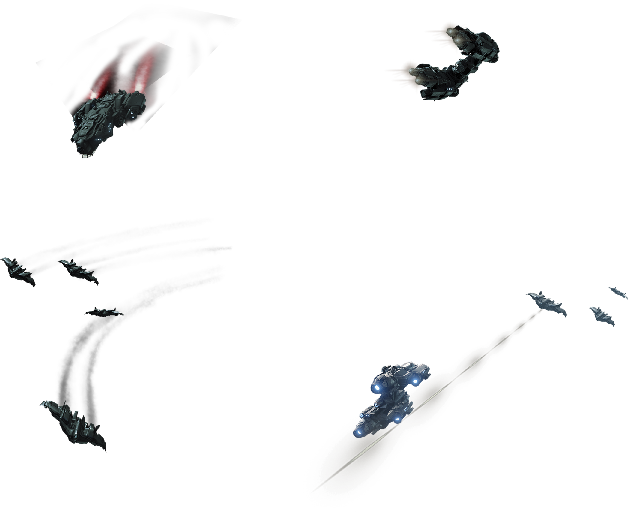 Every vessel in the game belongs to a specific tier (from I to V) in one of three Manufacturer Trees, which you can progress through to gain access to higher-tier vessels. Each ship also has its own Tech Tree that you can research to acquire more advanced weapons and modules. WHAT GAME MODES DOES DREADNOUGHT OFFER? Dreadnought currently offers four multiplayer modes on PC: Team Deathmatch, Team Elimination, Onslaught Mode and Proving Grounds. Compete to rack up as many kills for your team as possible. Once destroyed, you can respawn and select a new ship. This ability gives you the freedom to be aggressive and experiment with new tactics, without worrying about losing your only life. Destroy all capital ships on the opposing team. This mode follows a best-of-three-rounds format and respawns your ship as a small fighter jet each time you’re destroyed. Since you only get one life as a full-size ship, victory favors strategy over reckless aggression. Fight against captains and AI-controlled vessels in a massive, all-out battle. Shoot down other players’ capital ships as well as their team’s Command Ships, Assault Ships and Fighters to rack up points and reach the score limit first. Sharpen your skills and try out new ships. The Proving Grounds follow a similar format to Team Deathmatch, except you only face off against AI-controlled ships. Depending on matchmaking, you will have other players and / or AI ships fighting alongside you on your team. Each battle gives you Credits and XP (although it is less than what is awarded in PvP game modes). WILL THERE BE A PVE (PLAYER VERSUS ENVIRONMENT) MODE ON PC? Dreadnought on PC currently offers one PvE mode: the Proving Grounds. 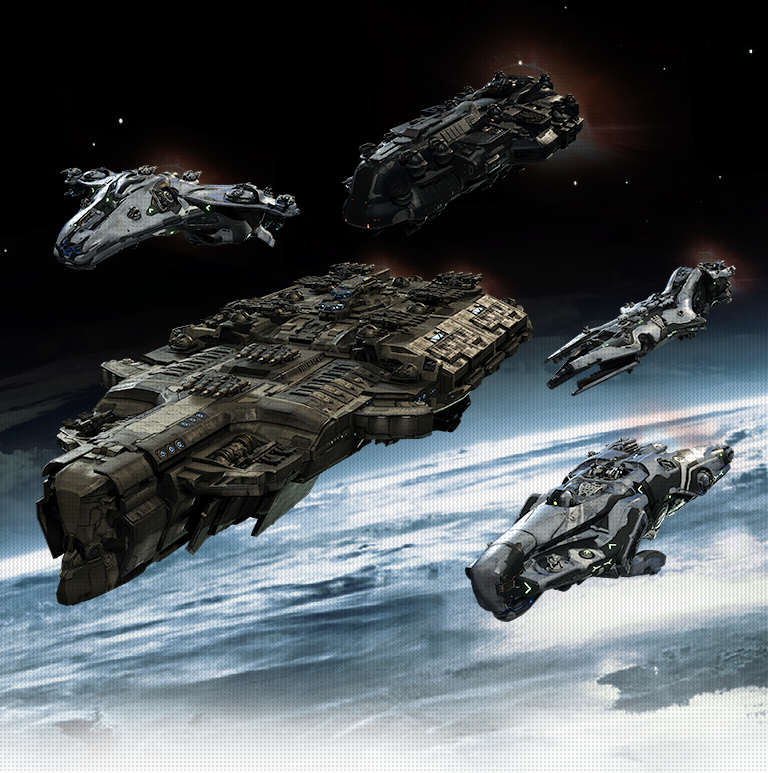 This game mode introduces players to basic battle strategies by putting them up against a variety of low-tier, AI-controlled vessels. With that said, we do plan to release even more game modes in the future. We would like to share more about Dreadnought’s underlying story and universe, and we think a narrative-driven PvE mode would be a good way to do that. For a glimpse of what we’re working on, check out this Long Range Scan episode. WHO IS MAKING DREADNOUGHT ON PC? Dreadnought on PC is being developed by YAGER, creators of the widely acclaimed “Spec Ops: The Line.” Dreadnought is being co-developed by Six Foot and published by Grey Box. Dreadnought is free-to-play on PC! IS THERE ANY CROSS-PLAY BETWEEN THE PC AND PS4™ VERSIONS? No, PC and PS4 have separate player pools. Purchases, progress, matchmaking, your friend list, etc are exclusive to each platform. Your Grey Box account is the only thing that is shared between the two versions of the game. 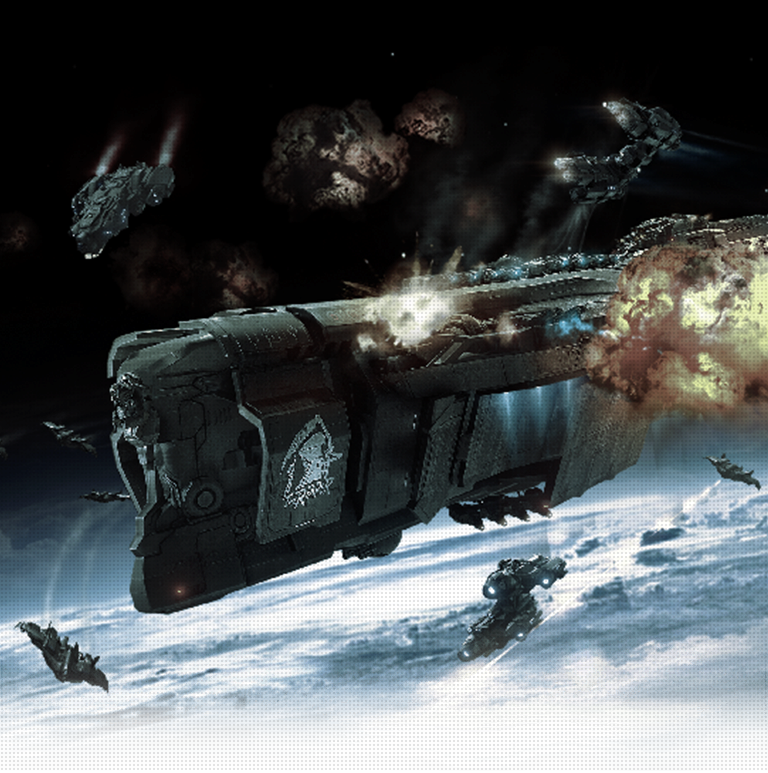 WHAT PLATFORMS WILL DREADNOUGHT BE RELEASED ON? You can play Dreadnought on PC and PlayStation®4. WILL THE PC AND PS4™ VERSIONS OF THE GAME OFFER THE SAME FEATURES AND CONTENT? Our primary goal is to create a great core experience for all players. Currently, Havoc Mode is the biggest difference between the two platforms. WHAT ARE THE MINIMUM HARDWARE REQUIREMENTS FOR DREADNOUGHT ON PC? HOW DO I COMMUNICATE WITH MY TEAMMATES IN-GAME ON PC? You can communicate via text chat with other players (by pressing “enter”) while in a match—or with your friends while in the hangar. You can also interact with teammates through voice or text chat by using apps like Discord. We are currently looking at an in-game voice chat option and will provide more specifics at a later time. On PC, each match is 8v8, which makes a total of 16 players per match. HOW DOES DREADNOUGHT’S CURRENCY SYSTEM WORK? Each time you take a ship into battle, you earn XP and Credits. You can spend XP to unlock weapons, modules and officer briefings in a ship’s Tech Tree, then purchase them with Credits. In addition, Grey Box Points, which are available for purchase with real money, enable you to buy vanity items, Hero Ships as well as other perks. IF I LOSE A MATCH, WILL I STILL EARN CREDITS AND XP? Yes, but you’ll earn more of each when you win. HOW CAN I DOWNLOAD AND UPDATE THE GAME ON PC? To get Dreadnought on PC, log in and go to your account settings page to download the launcher. Once you install the game, it will automatically update whenever a new version is available. HOW CAN I PLAY WITH MY FRIENDS ON PC? You can play with your friends by adding them to a squad. You can find the “squads” icon to the right of the central “PLAY” button on the hangar screen. HOW CAN I PARTICIPATE IN THE DREADNOUGHT COMMUNITY? HOW LONG DOES AN AVERAGE BATTLE LAST ON PC? Most matches last between 5 and 15 minutes. While battles in Team Deathmatch and Onslaught have a time limit of 20 minutes, Team Elimination follows a best-of-three rounds format (with each round lasting a maximum of 7 minutes).